Here is a rustic, yet pretty wedding invitation set that used printed designs of burlap and lace, along with a printed ribbon to give the wedding invitation a country feel while still having a touch of elegance. 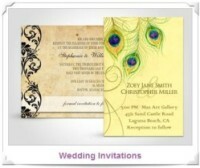 Please note that these are just printed invitations; they are not actual burlap fabric. The ribbon and lace is also just a printed design, not actual ribbon. The ribbon has a bit of metallic shine to it and has a white jewel in the middle of a flower. (printed designs). The text is shown in a brown and the lace is brown. 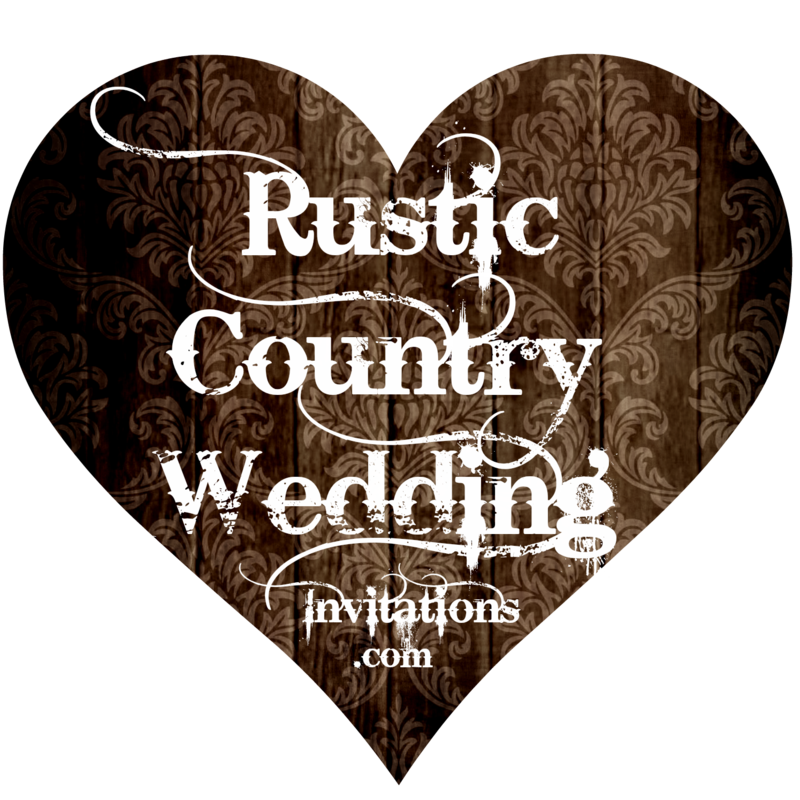 These would be perfect for a country wedding, barn wedding, cowboy wedding, or anyone who loves rustic or is using burlap in their wedding reception. Coordinating items include burlap and lace wedding invitations in both square and rectangle, bridal shower invitations, rsvp cards and postage stamps, rehearsal dinner invitations, reception table place cards, a 3 ring wedding binder to keep all your wedding planning information together, save the date cards, save the date stamps and save the date magnets, stickers with the bride and groom’s names that can be used for wedding favors (larger size) or for invitations seals (smaller size), table numbers, Burlap and Lace Address Labels, and Burlap and Lace Thank You Cards. Everything you need for a Burlap and Lace Wedding Invitation Set. This entry was posted in Rustic Country Wedding Invitations, Uncategorized and tagged burlap and lace wedding invitation set, burlap and lace wedding invitations, burlap and lace wedding stamps, burlap save the date, burlap wedding announcements, burlap wedding invitations, burlap wedding postage, burlap wedding save the date cards, country wedding invitations, rustic country wedding invitations. Bookmark the permalink.